When you are visiting a foreigner land, you expect to find signs that help you out, but these clumsy translations we are about to show you are definitely going to cause some confusions! 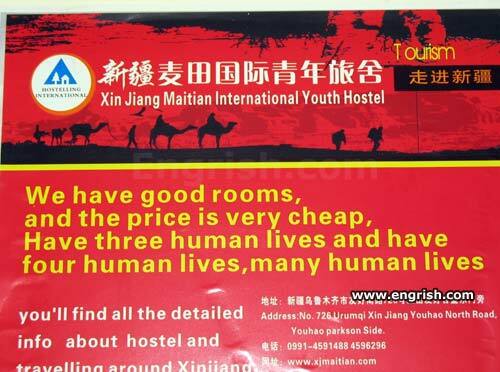 You know how we use “Chinglish” to indicate bad Chinese to English translations, and they are not only misleading, but sometimes also so funny that end up causing outbursts of unstoppable laughter! Enjoy them! 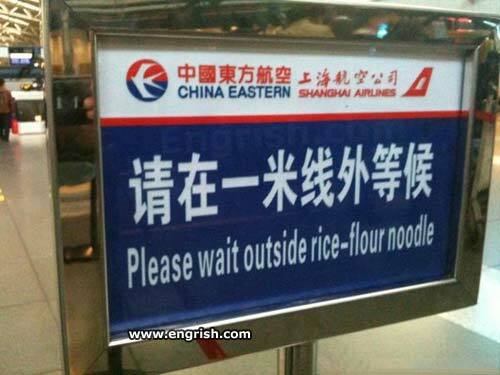 And next time you go to china, you wouldn’t be too surprised! What did you husband do? Because the soup is too hot? The real meaning: Please kindly save water. Please kindly pee in the toilet bowl. Please kindly flush. Please kindly protect public property. This is actually so sweet. Shh! 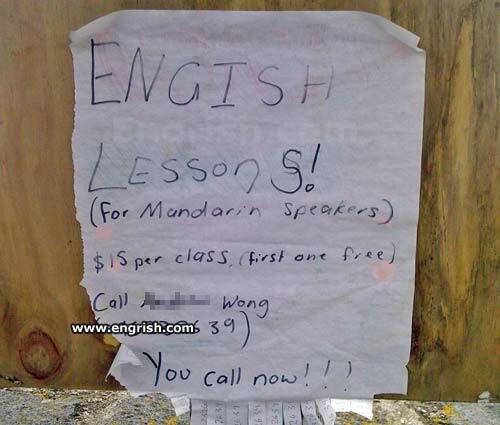 Me Engish are very well! Believe I! So… this is where racist people go? The yellow line you mean?